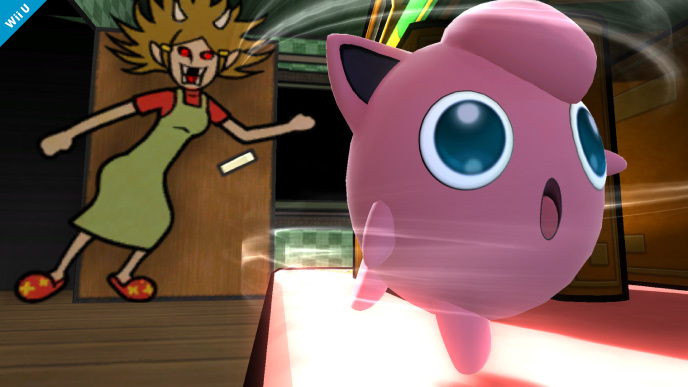 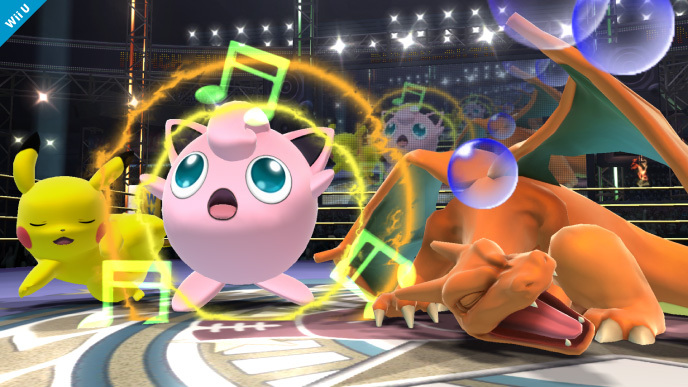 Along with Duck Hunt Dog, the last secret fighter - Jigglypuff - was also revealed. 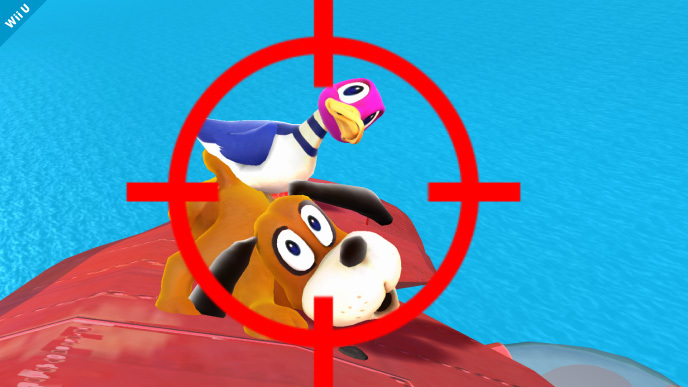 Not going to bother with a spoiler tag around this one, considering the 3DS version of Super Smash Bros. has been out for over a month and seriously, does anyone not know that Duck Hunt Dog is in the game at this stage? 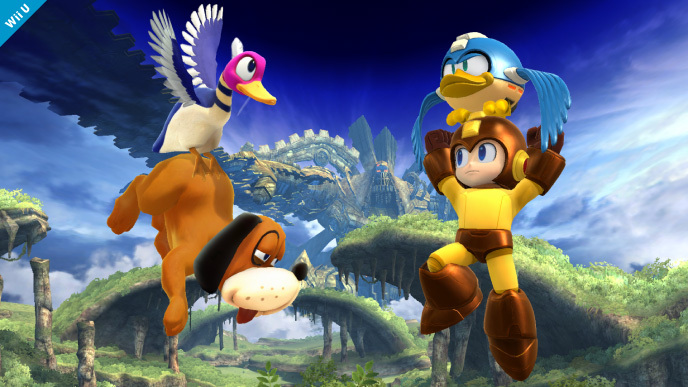 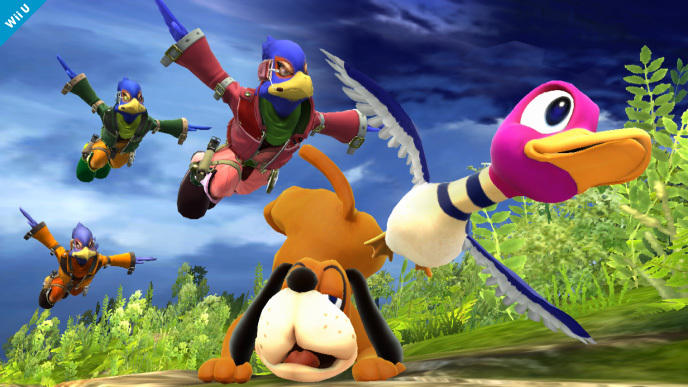 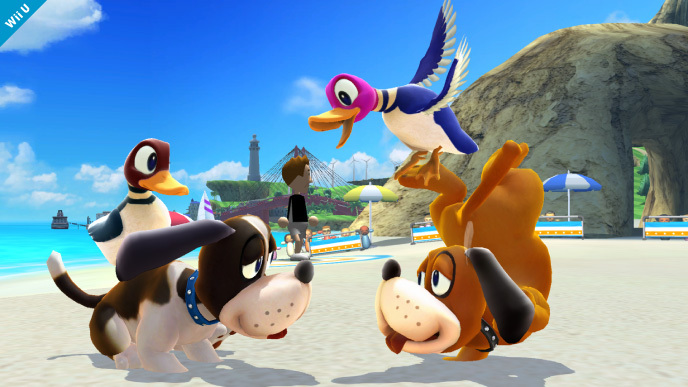 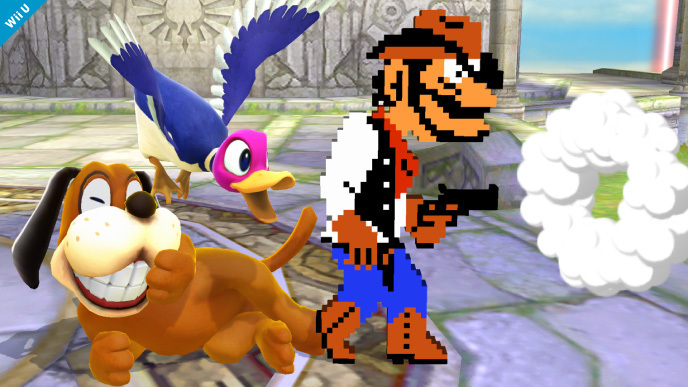 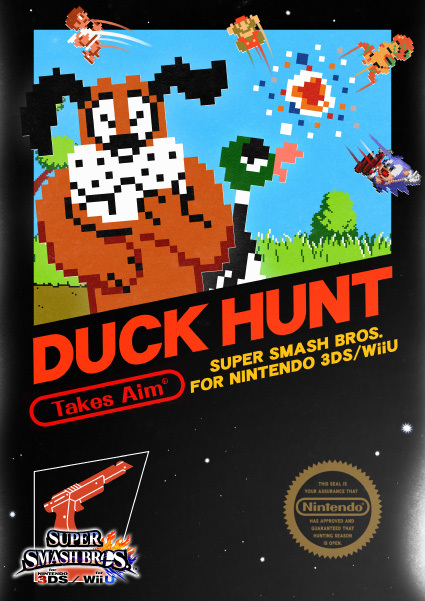 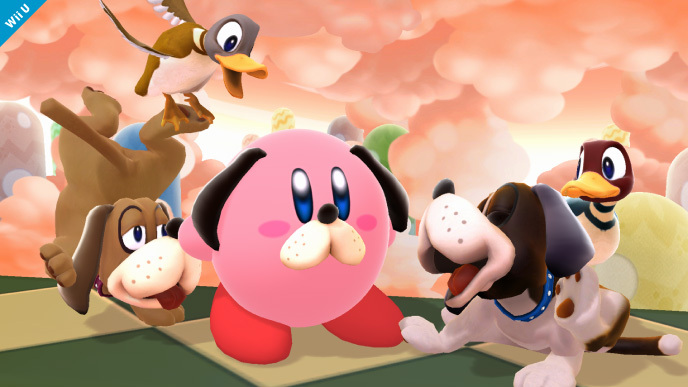 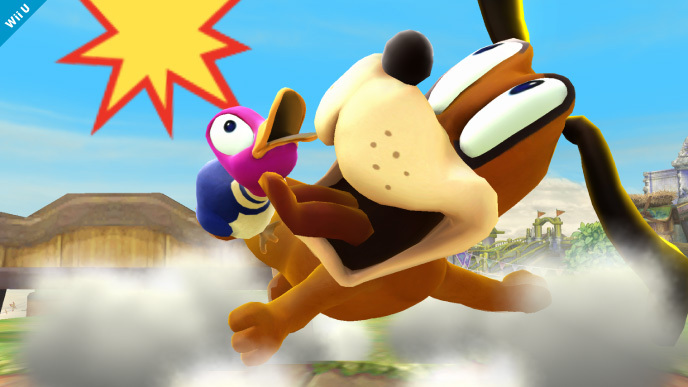 Nintendo apparently still does, treating the "reveal" of Duck Hunt Dog for Super Smash Bros. as a big secret. 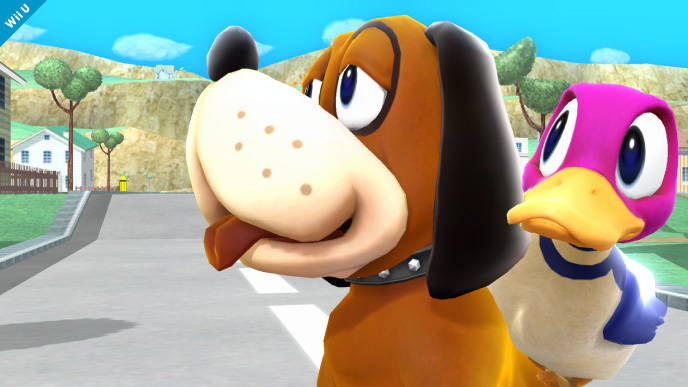 Nonetheless, they have released a rather entertaining trailer for the character, which you can check out to the right. 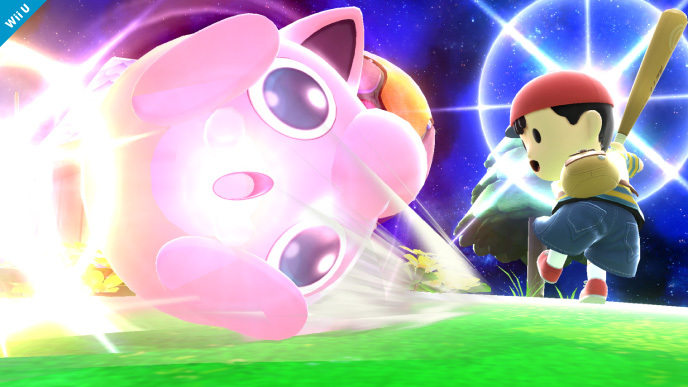 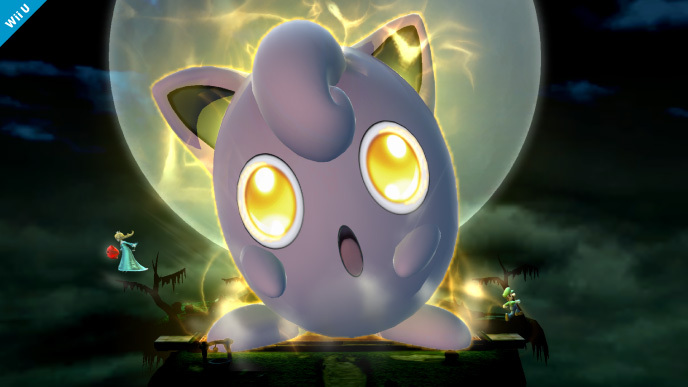 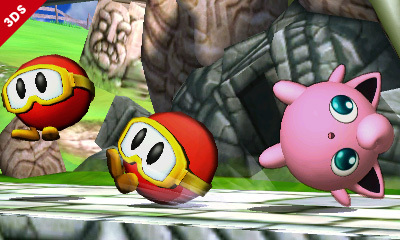 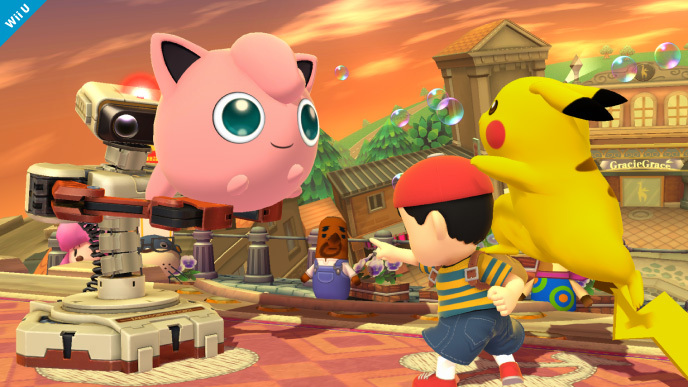 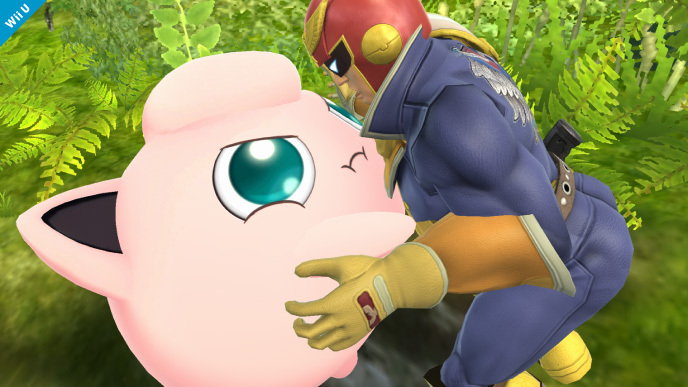 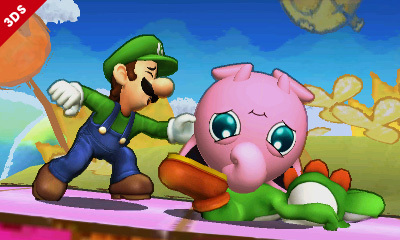 As an added bonus, Nintendo has graciously also revealed the 11th and final secret character: Jigglypuff. 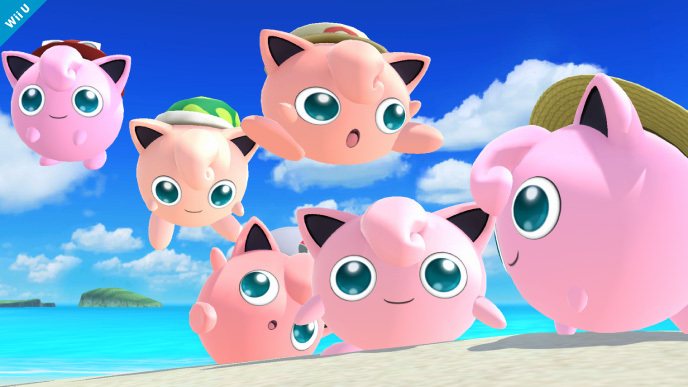 Jigglypuff has been in the game right from the start - despite not really being a "main" character of the Pokemon franchise. 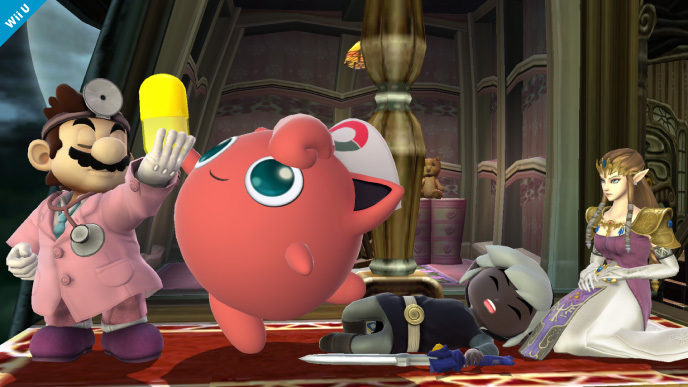 Ranging from "joke character" to unstoppable killing machine, she is certainly not without her fans. 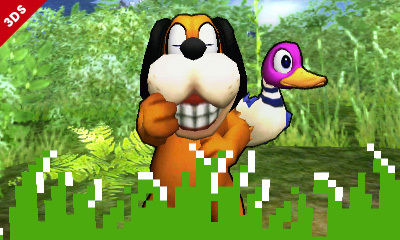 Lastly, Nintendo also announced another piece of good news for Duck Hunt fans: the original Duck Hunt title will be making its way to the Wii U's virtual console next year, with full Wii Remote support!